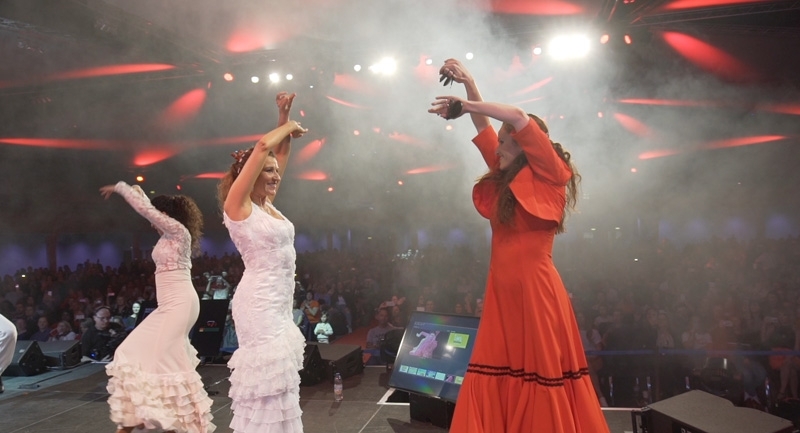 Our authentic and lively Flamenco shows feature the finest artists emerging from Spain, giving audiences a true taste of flamenco and demonstrating its power and passion! 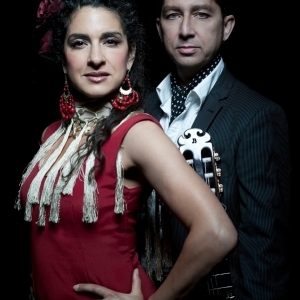 A fiesta of colour can be added to any event with an array of beautiful costumes, the infectious rhythmic castanets, fiery footwork and the raw energy of guitar and song. 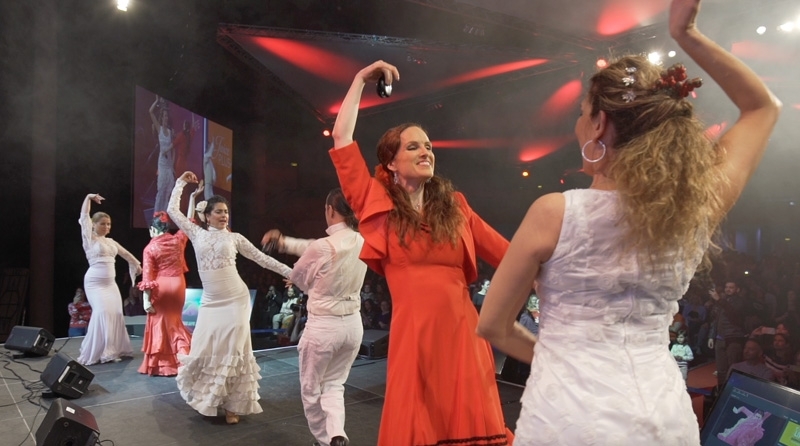 There are a number of options available, including adding live musicians and vocalists and the choice of featuring 2-8 artistes to create a show that suits your needs. 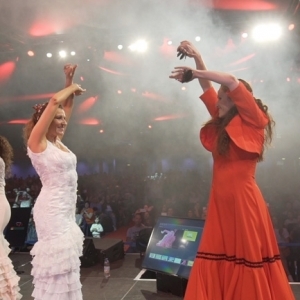 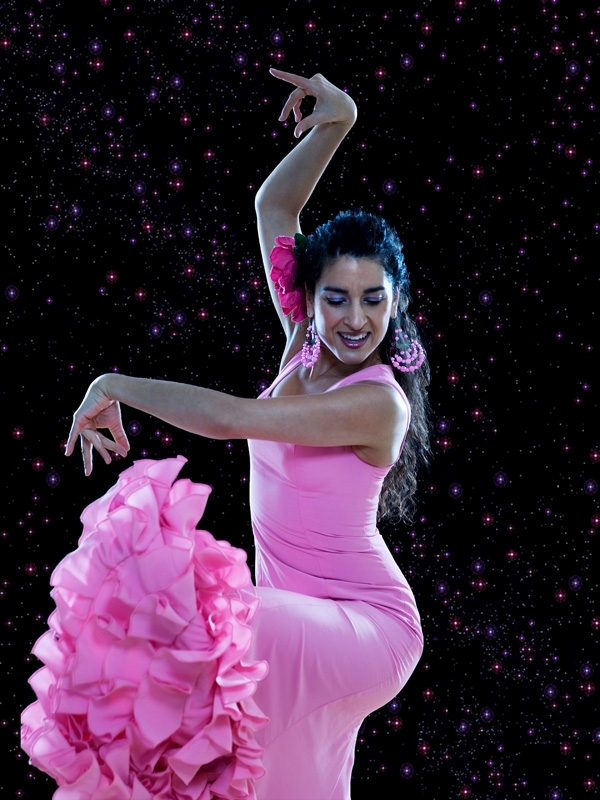 We can also offer a fun dance workshop to teach the basic Flamenco dance moves! 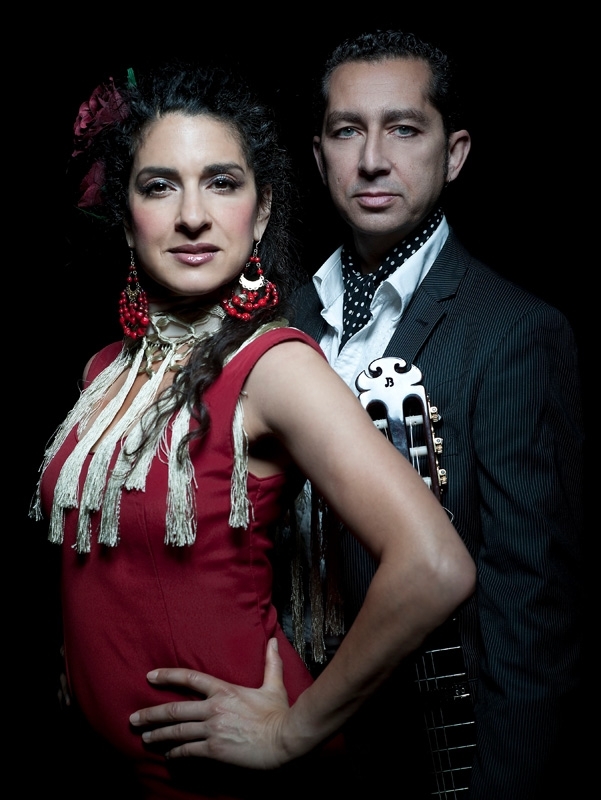 Our shows will take you to the very heart of Flamenco, moving your soul and lifting your spirit!